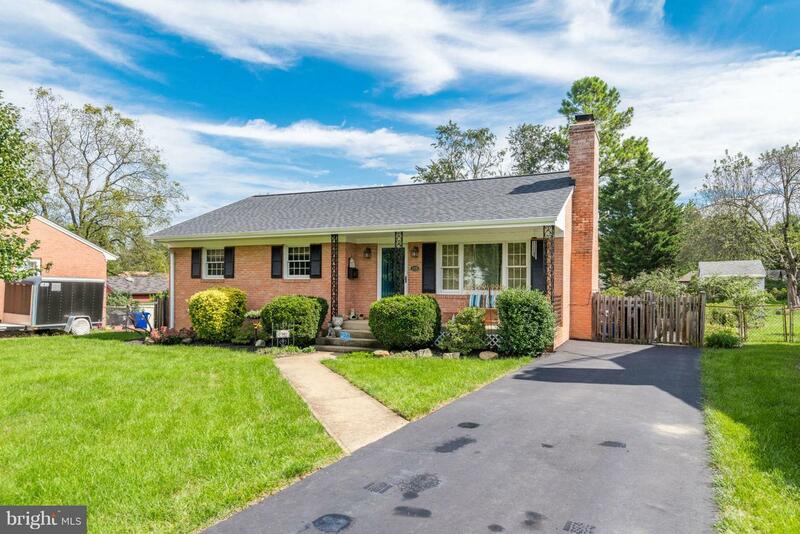 Beautifully updated/upgraded home to call your own! Gourmet kitchen! Updated baths! Newer windows and doors! Updated HVAC w/hybrid heat pump/gas! Family room completely refurbished! Tankless on-demand H2O heater! New roof! Outside wood trim and Hardi Plank siding replaced! Both fireplaces converted to gas! Complete driveway replacement! Fenced rear yard! Everything is already done! Just move in!